Cast your mind back 10 years to when the global financial crisis hit, when America took North Korea off its list of terrorist countries, and Kim Kardashian chose a new dress. Lost amongst these headlines was the news that Lausanne had a new English bookshop. Situated in a converted fitness studio in the Globus building and stocking 6,000 new books, Books Books Books opened its doors on 13th October 2008. Feels to me like a good time for a drink! Two even! We’re so excited, we’re having two parties to celebrate! 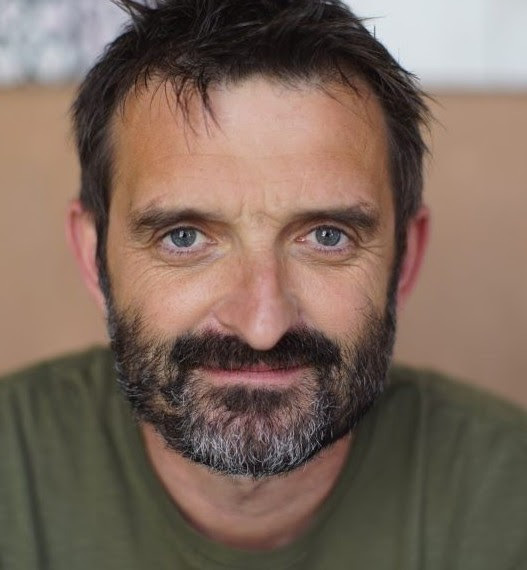 The first party will feature Richard Williams, sometime founder of Holy Cow, now the owner of Blackbird and most recently author of Mostyn Thomas and the Big Rave (Graffeg, 2018). While running his casual dining empire Richard found time to write his first novel, and it’s a good one. 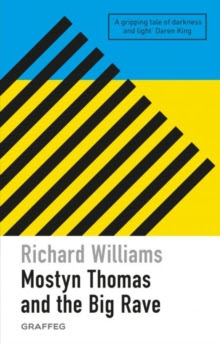 Set in Little Emlyn, Pembrokeshire, it tells the story of how Mostyn, a farmer on the brink of bankruptcy, and Jethro, a young raver, decide to hold a rave to save Mostyn’s farm. But as young revellers begin to pour in from all corners of the county things do not go to plan; moneylenders, drug dealers, the county council and the bank all set a collision course with Mostyn and Jethro, and it’s not clear who will get out alive. This is an electrifying debut which pits a struggling Welsh faming community steeped in centuries of religion and tradition against the unstoppable rave culture. It’s a particular pleasure to invite Richard back to the bookshop. Those of you with long memories will remember that we opened our shops at almost the same time. Holy Cow even did the catering for our one year anniversary. The party starts at 18.00 on Friday, November 2nd. We will provide food and drinks, but please think about bringing your own too. Please sign up here, and note that we are limiting entry to 35 people as we expect it to be crowded. We are holding a second party on Friday, 30th November, also starting at 18.00. 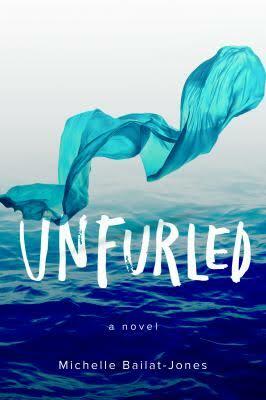 This time we have invited Michelle Bailat-Jones to read from her latest novel Unfurled (Ig, 2018). The book was published this month and received a starred review from Publishers Weekly, who described it as, ‘a captivating exploration of bereavement, guilt, and forgiveness. Michelle is a writer, a translator, and reader. Her first novel, Fog Island Mountains, won the 2013 Christopher Doheny Award from the Center for Fiction and Audible. 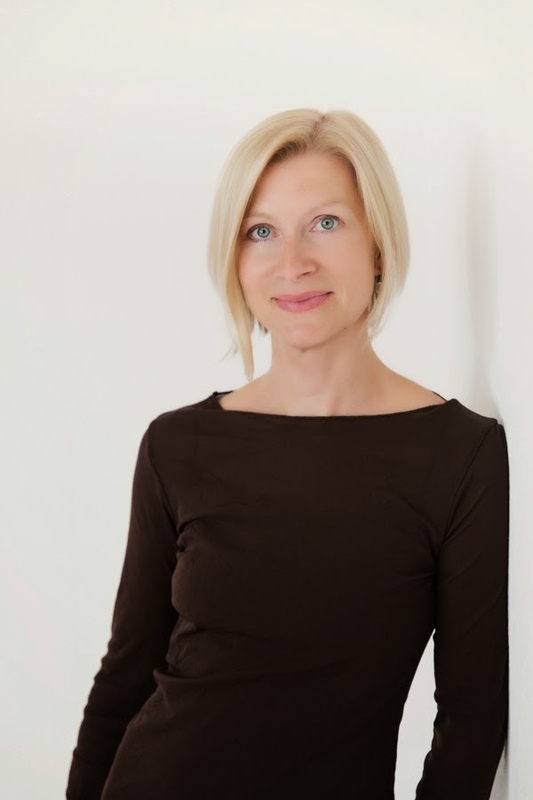 She has been published in storySouth, PANK, The Atticus Review and many other places. She is also the Translations Editor for Necessary Fiction. Once again, we are expecting a crowd and have limited spaces to 35 people. Just to recap, the celebration starts at 18.00 on Friday, 30th November. Please sign up here.